Gotland is a MUST visit during you time in Sweden. 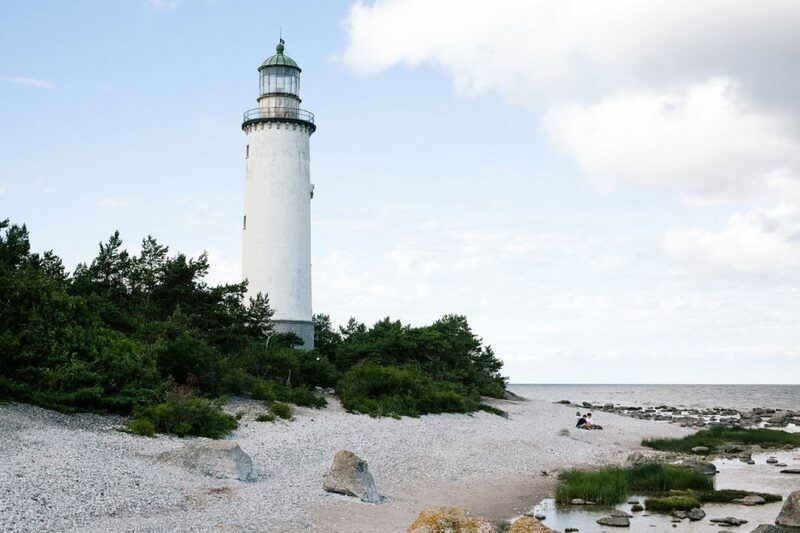 Flying to Gotland is an great option for you that want to explore Swedens biggest and most beautiful island. This website is in Swedish and contains information about flying to Gotland, ticket prices, airport information and how to get from and to Visby Airport. We’re working on a English version but before that’s finished we made an summary for you below. Price – You find the best price using SkyScanner! If your below 26 years a better option could be SAS Youth Ticket. Last, you can look at our page about BRA Vänner (BRA Friends) which is a special discount for people with relatives at BRA Flyg (A Swedish Airline) but sometime we can share the code for you. Fly in locations – You can fly to Gotland (Visby Airport) from Stockholm Arlanda, Stockholm Bromma, Malmö Airport, Norrköping Airport, Sundsvall Timrå Airport, Göteborg-Landvetter Airport and Ängelholm-Helsingborg Airport. To and from Visby Airport – the Airport is located about 3 kilometer from Visby and you can get there by bus, taxi, car rental/pool or bike. There is a bus called Flygbussarna (Airport Shuttle) which traffics during Summer. Besides that you can take a local bus to Visby. Taxi is reliable and you can trust any car standing outside the arriving hall. If you want to rent a car you have several world wide options. For example Hertz. Bike is a great option on Gotland and you can find three rentals in Visby. Some of them could deliver your bikes to the airport, call them and ask!